The Top 5 Winners in the Homemakers Design a Kitchen Competition. KSA and KD Max Competition. Please go to the website page to see the winners. The KSA and KD Max would like to issue you a challenge. We will be hosting a competition at Cape Homemakers Expo which takes place from the 23 – 26 August 2012 at the CTICC. 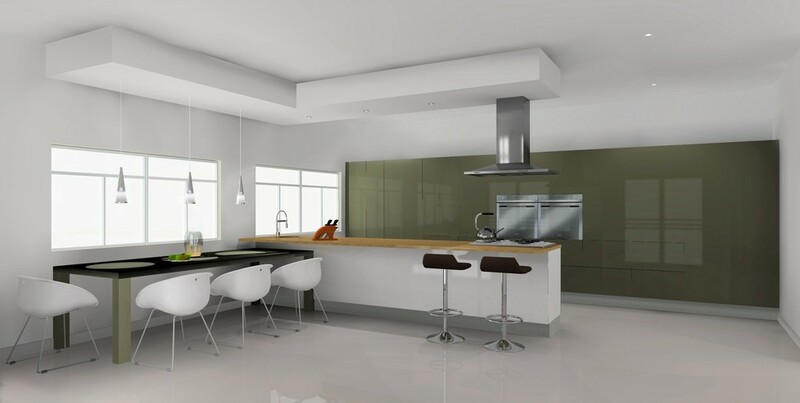 We challenge all design students to join us at the show to design a kitchen on Furnspace 3D’s new kitchen design software KD Max. The design will take into consideration elements such as: ergonomics, sustainability, basic design principles, functionality, aesthetics, material combinations and budget. You will have 60 minutes on our show stand at Cape Homemakers Expo to complete and submit your design. The winner of the competition will be chosen by a panel made up of members of the KSA Executive Committee and Furnspace 3D. The lucky winner will receive a state of the art laptop loaded with KD Max software, a computer screen and a computer screen arm, all to the value of R 40 000. The winning designer as well as their place of study will be advertised on the KSA, Furnspace 3D, KD Max and Homemakers Expo websites. This is a fantastic opportunity to test your skills and have a little fun with some new software. To enter click on the link and complete the entry form. receive a confirmation email which should be printed and brought with you to Cape Hmemakers Expo to allow you free entrance into the show. We hope you will all make the effort to participate in this fun project and attempt to win the title of ‘Cape Homemakers Expo kitchen designer 2012’. We look forward to receiving your entry form.